Andrew Slattengren, DO, is an assistant professor at the University of Minnesota and the current MAFP Speaker of the House. Below is his invitation to MAFP members to help shape the policies and advocacy efforts of the MAFP in 2019. As family physicians, we strive to provide compassionate care for each of our patients. But, there are times when we become aware of issues that interfere with our ability to provide the compassionate care a patient needs. What then? Where do we bring these issues? How can we take action as individual family medicine physicians? What if I told you that there is a venue to illuminate these issues that provides an avenue to start the process of changing them? It’s true—that venue is the MAFP House of Delegates (HOD). 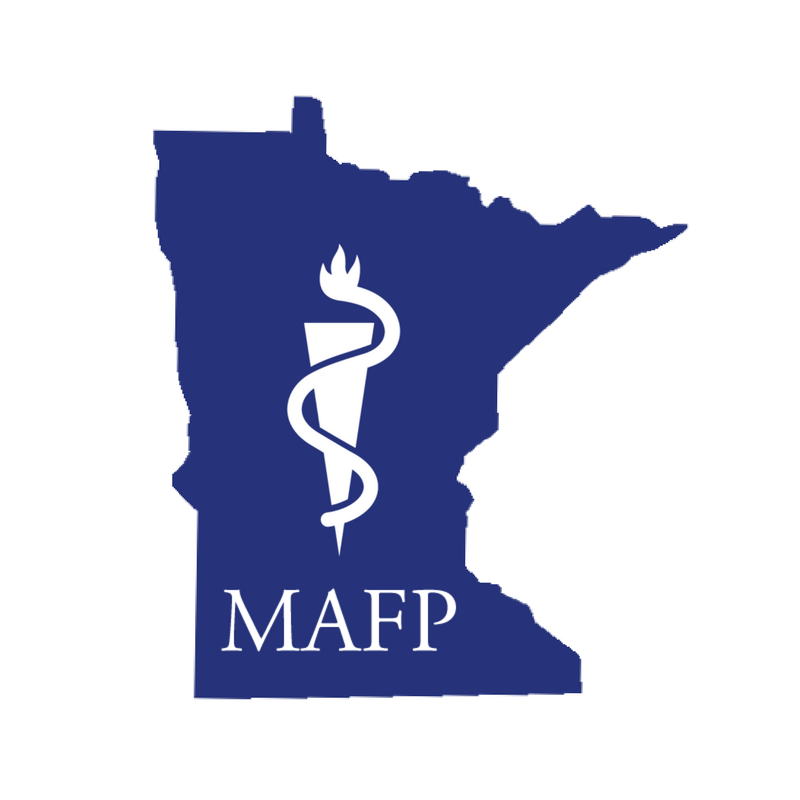 Annually, the MAFP convenes a HOD where members bring resolutions forward to affect change on issues facing family physicians and their patients. Resolutions that are passed guide the work of MAFP leadership and staff. Strong resolutions may be further carried to the AAFP Congress of Delegates to potentially change policy at the national level. In 2018, 22 resolutions were heard at our HOD with topics ranging from the unique role of family physicians to supporting efforts to create Minnesota’s first breast milk bank. This process is easy. Yes, EASY! Resolutions have a specific format. MAFP has a Resolution Writing Template and Resolution Preparation Worksheet to help guide you through the resolution writing process. The passionate and educated testimony on resolutions at the HOD, each year, refuels my fire to advocate for our profession and patients. Seeing this process first-hand at the HOD and working with the MAFP board and staff to take action on resolutions has shown me that every member of the MAFP has a voice that can be heard through the resolution process. As Speaker of the House, my hope is that more members take advantage of the ability to participate in the HOD by submitting a resolution before the March 19 deadline and attending the HOD in Minneapolis on March 30.